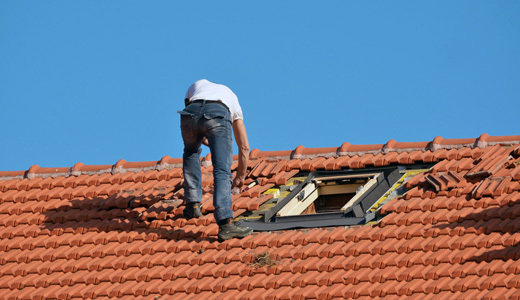 Not quite ready for a new roof, but have a roof that is in need of some repairs? If your home is damaged in a storm or by years of wear and tear, you need quick response. Your Lancaster roofers are ready to help. Our roofing experts understand that a new roof can be costly, so we will gladly sit down with you and discuss your options in order to find a cost-effective solution. We are ready and willing to help you protect the financial investment you have made in your home and business. If you ready to replace that roof, we will gladly talk about the options that are best for your home. We will not push something on you that you do not want. Our desire is to help you have the most attractive and durable roof possible to protect the investment that you have in your home. We work with a variety of materials of varying durability. Once again, we offer free consultations and estimates before starting the work. We will help you choose the style of shingle or roof that makes your home attractive, fits your budget, and protects the interior. We replace shingles that have been damaged and worn. We work with both cedar and asphalt shingles. We can cut cedar shingles to match the style, length, and taper of your present shingles. 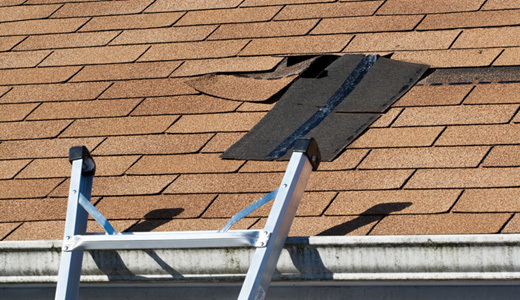 Shingle repair, if poorly done, can spoil the appearance of your home. 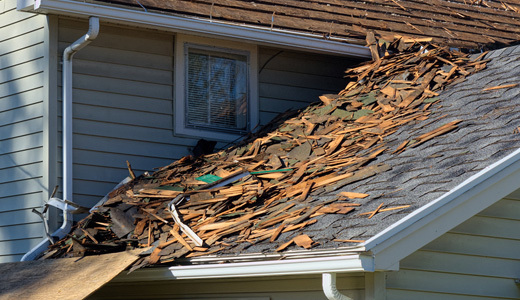 Even worse, if not done properly, more damage may occur both to the roof and to the interior of your home. We are qualified, professional roofers. We can do the repairs that you need properly. Do not risk your home’s appearance and value to non-professionals. Call us and we will visit your home and prepare an accurate estimate. If you are building a new home in Lancaster or anywhere in Lancaster County, please call us and see what we can do for you. We work a number of different materials and types of roofs. For an historic and rustic appearance, we install cedar shingles. 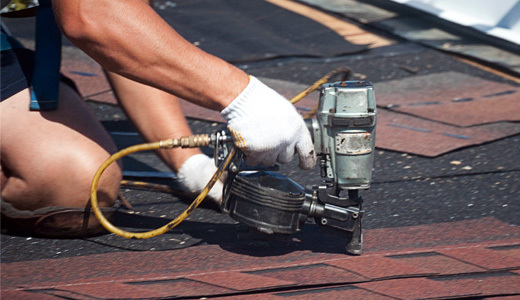 For possible lifetime durability, we offer asphalt shingles. We also install metal roofs, giving you an economical and attractive alternative. For commercial buildings with flat or low-slope, roofs, we install rubber roofs professionally and correctly.